A stunning teardrop accent charm for your Chamilia bracelet or pendant. Crafted from stainless steel and Pearlescent Crystal Pearl. 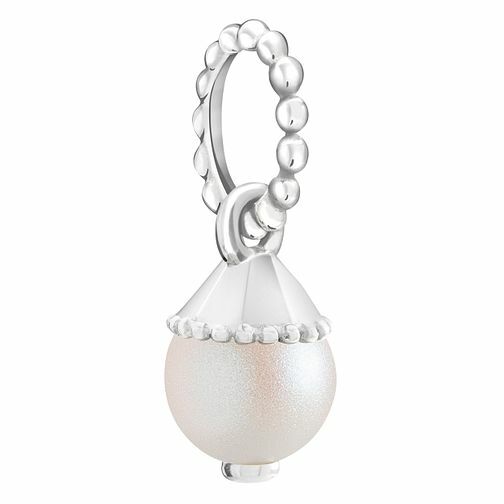 Chamilia Teardrop Accent Pearlescent Crystal Pearl Charm is rated 5.0 out of 5 by 1. Rated 5 out of 5 by Anonymous from Lovely charm Beautiful charm to add to bracelet and great price in the sale.